Rail enthusiasts and Harry Potter fans rejoice! Many of our rail tours of Scotland offer the chance to ride the Jacobite through the Scottish Highlands and over the Glenfinnan Viaduct towards the fishing town of Mallaig. This locomotive attracts visitors from the world-over and is famous for offering some of the very best views Scotland has on offer. Ride along the famous track with Ben Nevis, the highest mountain in Britain looming high in the backdrop. The two-hour Jacobite experience over the West Highland Line really is the greatest rail journey in the world. For our popular Explore Scotland by Rail tour, click here. Famed for being the home of the hit BBC drama Doc Martin, Port Isaac attracts both young and old with its quintessentially Cornish charm. Wander around this beautiful, quaint fishing village and stare-out over the Celtic Sea. Explore the narrow, winding streets lined with grade-A listed, white-washed houses before grabbing a truly authentic Cornish pasty and watching the fishermen and women take to the harbour for the evening catch. Dreaming of a trip to Cornwall? 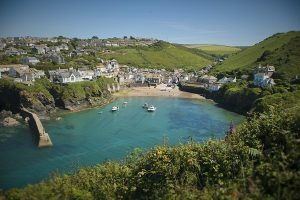 Travel in style with our best-selling small-group tour, Corners of Cornwall, which visits Port Isaac alongside many other picturesque Cornish villages and towns. Famed the world-over, no trip to Britain is complete without a visit to Stonehenge. 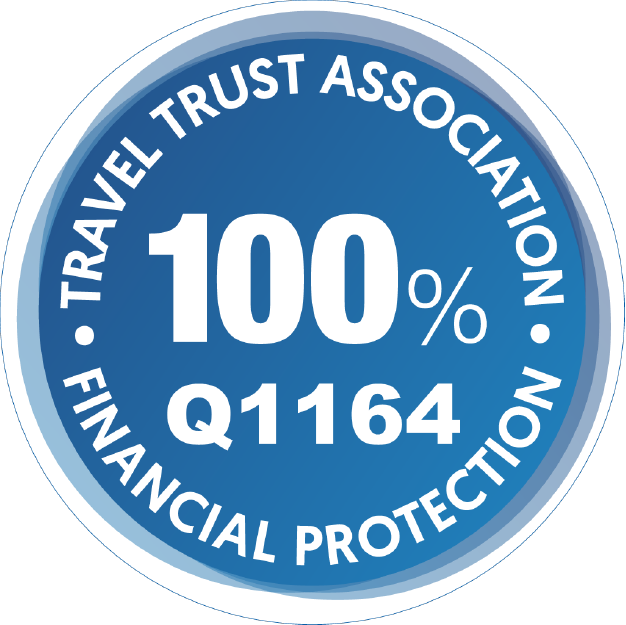 Luckily, many of our self-drive, rail and escorted tours visit the attraction. Walk in the footsteps of our Neolithic ancestors and explore the history of the stone circle. With archaeologists dating Stonehenge as far back as 3000 to 2000 BC, the same age as the Pyramids of Giza, a stroll around the Salisbury-based attraction really is a step-back in time. Take time to visit the new interaction exhibition centre, before perhaps heading on to visit the lesser-known stone circle at Avebury. 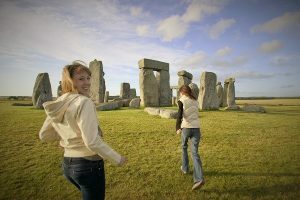 For more information regarding our tours that visit Stonehenge, look no further than our new Country Pubs of England tour. 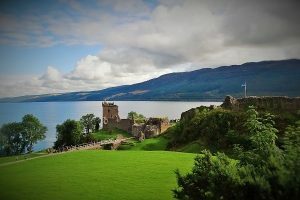 Despite the infamous Loch Ness Monster picture being proved a fake in 1975, thousands of people a year visit Scotland’s most famous loch in search of finding the mythical creature. 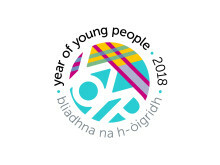 Incredibly, around 20 sightings are recorded every single year, so a visit to the Scottish Highlands comes with the chance to be the one to get that elusive and authentic photograph of the country’s recently named “most famous Scot”. You may arrive seeking the famed beast, although perhaps may leave the most famous person in Britain! Be sure to head out on a Loch cruise for an even better chance of success. The vast majority of our tours visit Loch Ness. Why not check-out our many of our small-group tours of Scotland here. A beacon of the South East of England, the White Cliffs of Dover offer stunning views out over the English Channel. Join our many visitors each year looking to brave the howling winds atop the cliffs with an ice-cream in tow. 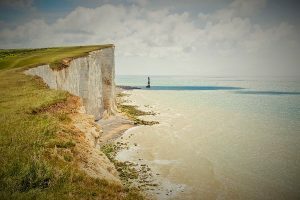 Make sure to bring your camera for that album covering photograph of the Beachy Head Lighthouse that guards the Cliffs. A walk along the Coast will bring you to another popular attraction, the majestic Dover Castle, complete with a military museum and labyrinthine war-time tunnels. Take a look at our fantastic Garden of England tour here which spends the afternoon at the Cliffs. Can’t find your bucket-list item? Check back soon for more of the most popular ideas in Britain. Alternatively, please feel free to get in touch here and we can help make any dreams a reality.